PFC Loadout – The Variant One “Traveller” On Sale Now! PFC LOADOUT: TRAVELLER ON SALE NOW! 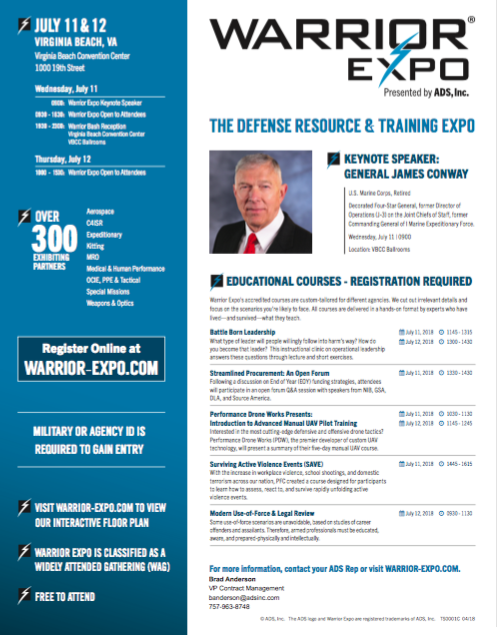 Deriving its name from the war horse of General Robert E. Lee, the “Traveller” is now available after extensive research, design, testing, and evaluation by Variant One and PFC Training. 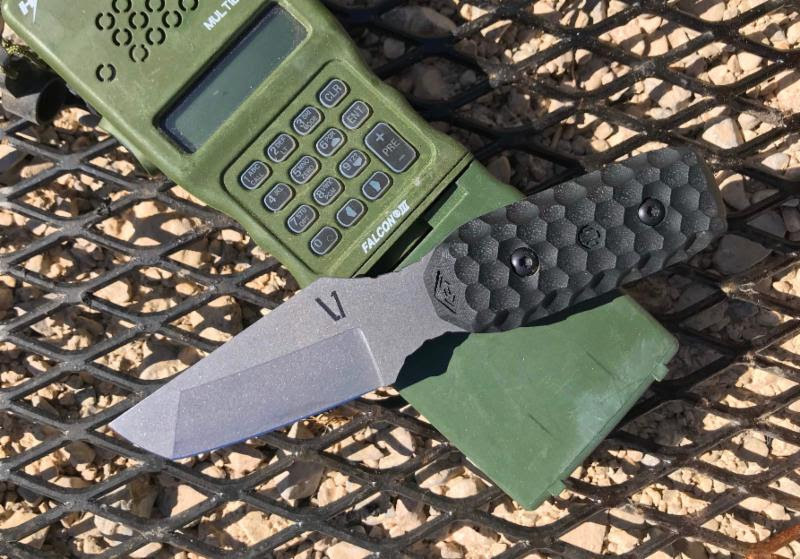 PFC’s proprietary working and defensive knife is as at home as a robust prying, cutting, or chopping tool, while at the same time capable of being discreetly or overtly carried and deployed (with any style of grip) as a force option. 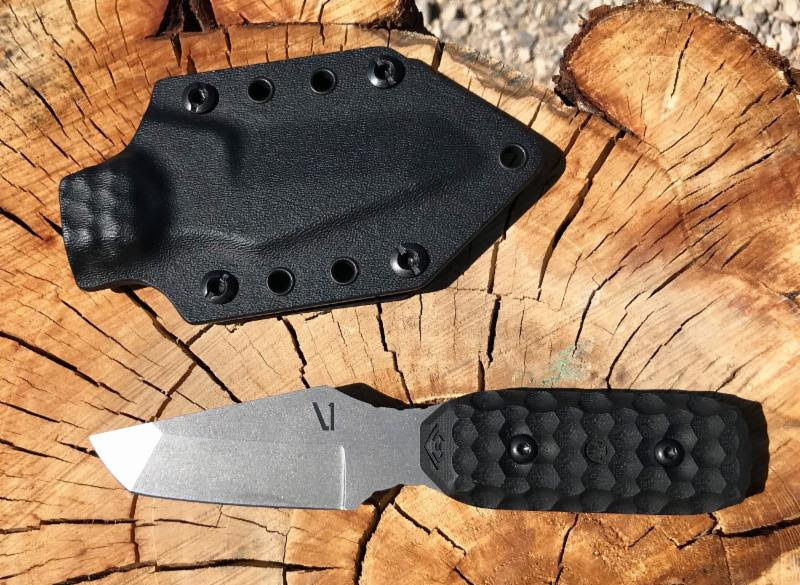 The Traveller features a unique grip by Railscales and sheath by Gladiator Concealment. The importance of loading a firearm correctly cannot be stressed enough, especially for people who carry one to protect themselves, teammates or, family members. The consequences of not having a fully loaded gun, in battery when you need, it can be devastating. The best never rest, and neither do threats. Whether you’re a Program Manager, Procurement Specialist, or end user, the key to success is staying ahead of the curve through continuous training. 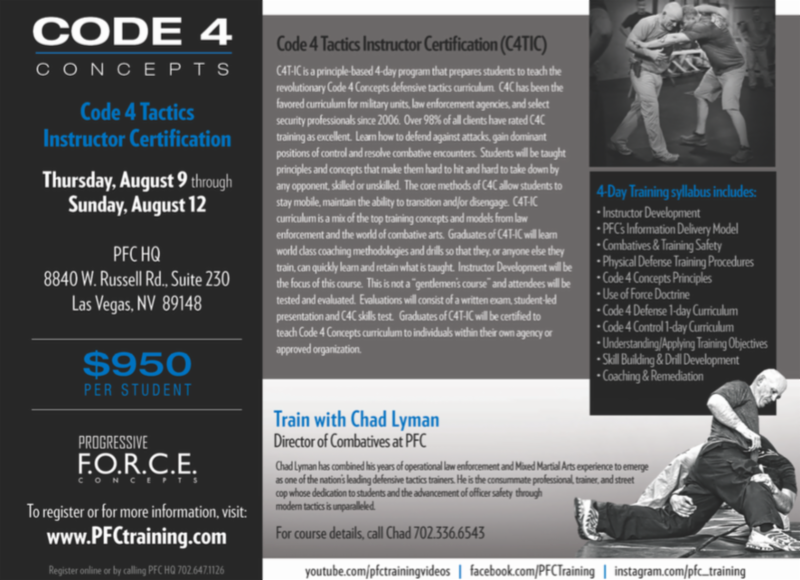 Join PFC for classes in Battle Born Leadership, Modern Use-of-Force, and Surviving Active Violence Events (SAVE).